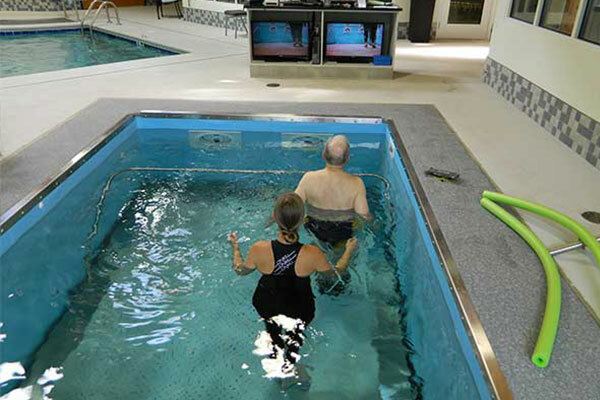 Carolina Village Retirement Community is the only continuing care retirement community in the Hendersonville, NC area. 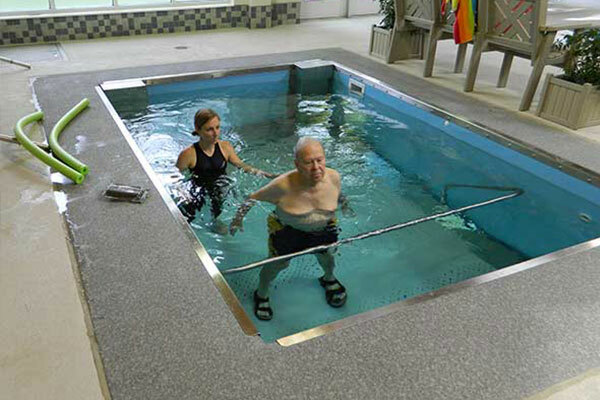 Carolina Village features countless amenities for their residents in order to make them feel as comfortable as they can including their beautifully designed aquatic therapy room. The reason we got this is mostly for physical therapy. 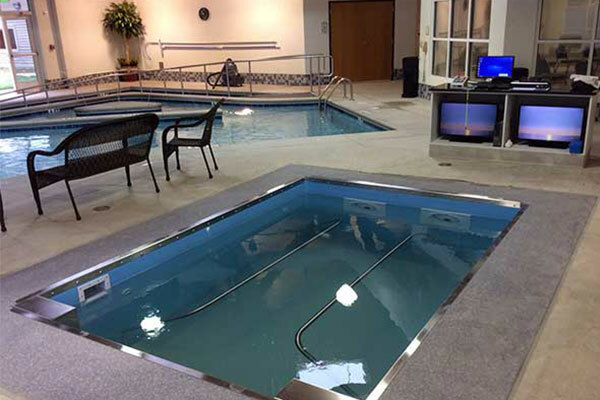 We've got five cameras throughout underneath that show up on these TVs so you can do a lot of gait training. 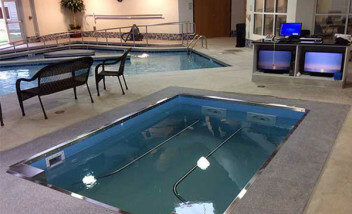 If somebody had a broken hip, legs -- all kinds of different things we can do in here.